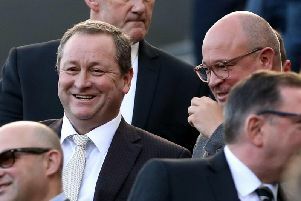 Rafa Benitez says he wants to talk to Mike Ashley – sooner rather than later. 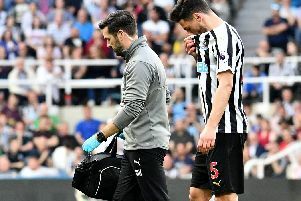 Newcastle United registered a fine victory over Southampton thanks to Ayoze Perez's hat-trick - and supporters were quick to react. 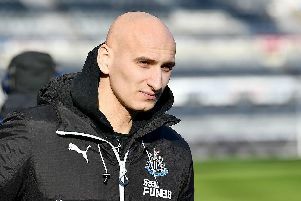 Newcastle United continued their fine form of late with a victory over Southampton - but how did their players perform? 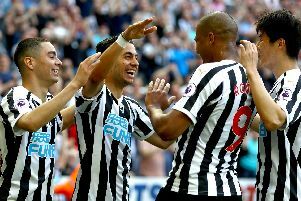 Ayoze Perez fired Newcastle United past the 40-point mark with a stunning hat-trick at St James's Park. 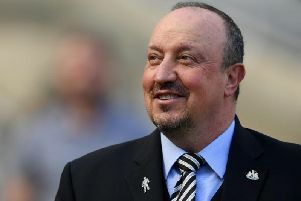 Rafa Benitez has lost two players to injury in this evening's 3-1 win over Southampton. 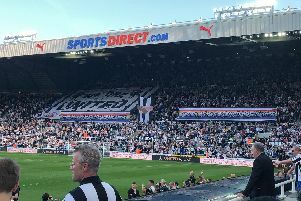 Newcastle United fans have shown their support for the club's 'United as One' campaign - by unveiling a stunning flag display. 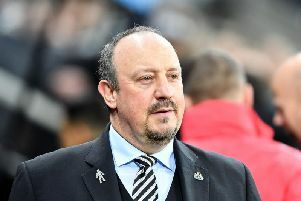 Rafa Benitez has named his Newcastle United side to face Southampton - and supporters have been quick to react. Rafa Benitez has named an unchanged side for this afternoon's game against Southampton. 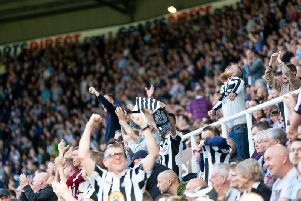 Matt Ritchie has hinted that he would be keen to stay at Newcastle United - and that conversations have already taken place over his future. 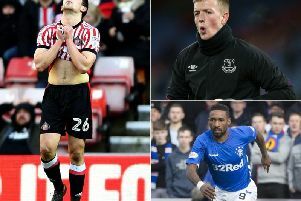 Bryan Oviedo’s Sunderland career almost ended in January, a deadline day loan move to West Bromwich Albion collapsing at the eleventh hour. 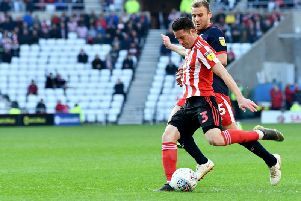 Charlie Wyke shrugged off illness and a migraine to inspire Sunderland to a Good Friday win over Doncaster Rovers and bolster their automatic promotion hopes. 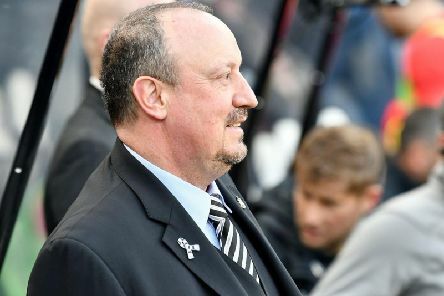 Rafa Benitez wants to manage until he’s 70 – and he’s determined to win more trophies. 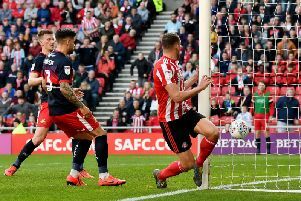 Sunderland kept their automatic promotion fate in their own hands with a convincing win over Doncaster Rovers. 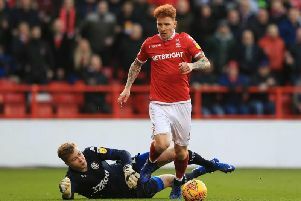 Newcastle United midfielder Jack Colback may have played his final game for Nottingham Forest - despite Martin O’Neill's side having three games left to play this season. 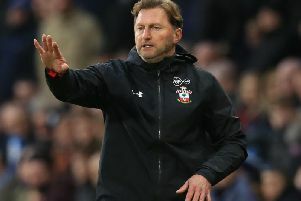 Southampton boss Ralph Hasenhuttl still believes his side need 40 points to stay up this season ahead of Saturday's meeting with Newcastle at St James' Park. 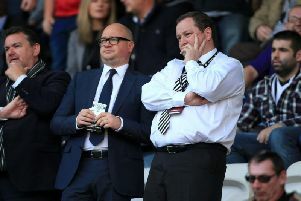 Newcastle United have again shelved plans for a new training ground – six years after first drawing them up. 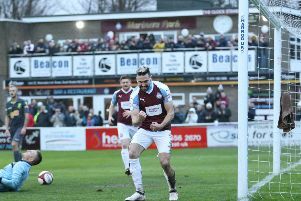 Lee Picton says nothing but maximum points will do for South Shields heading into a vital Easter weekend double-header. Professional footballers are today taking a stand against racism in football and calling on organisations to take more action. "You'll like this ... not a lot, but you'll like it!" 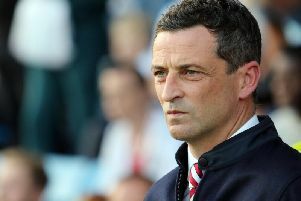 Jack Ross says Stewart Donald has no say over his team selections after the Sunderland owner revealed his strong stance on those younger players who don’t sign new deals.